Both models have a top speed of 230 km/h and both will accelerate to 100 in just over 7 seconds. 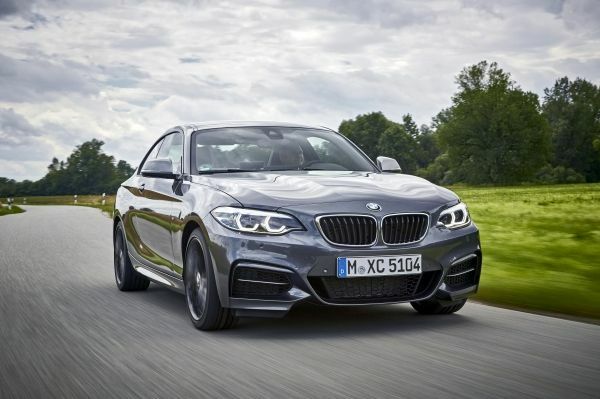 Many people wish to own a sports coupe with a bit of luxury added, but such cars can be hard to get and hugely expensive. 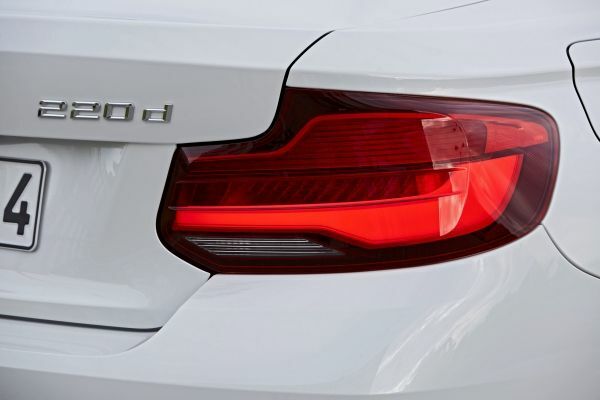 BMW now present prospective buyers with a reasonably affordable option, in their recently refreshed 220d and 220i models. 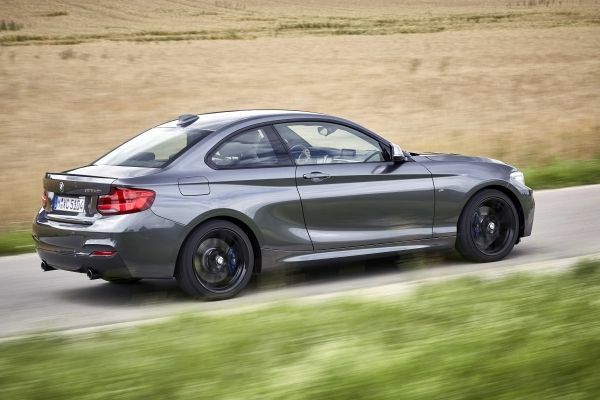 For reference sake, the 2 Series first arrived in South Africa during 2014 as a successor to the coupe and convertible models of the first generation 1 Series range. 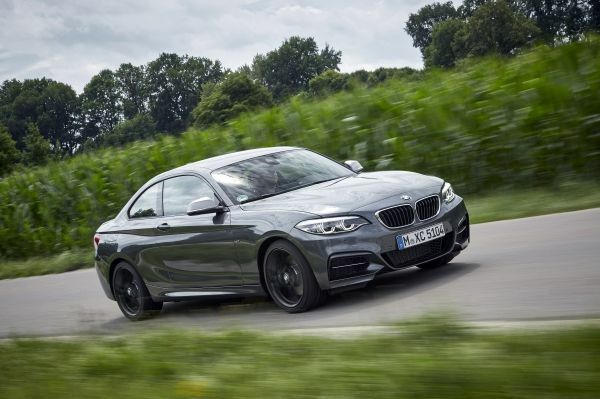 Judging by the number of 2 Series models on the roads, it is doubtlessly one of the most preferred sports coupes in our market. 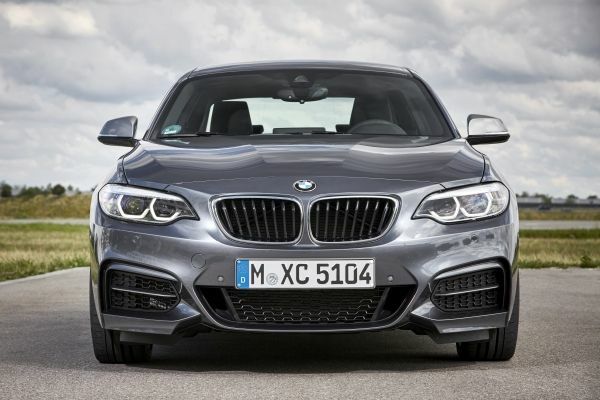 BMW recently introduced updated models to the range, though the changes can be hard to spot. Basically you get slightly redesigned bumpers, rear and headlights and interior. 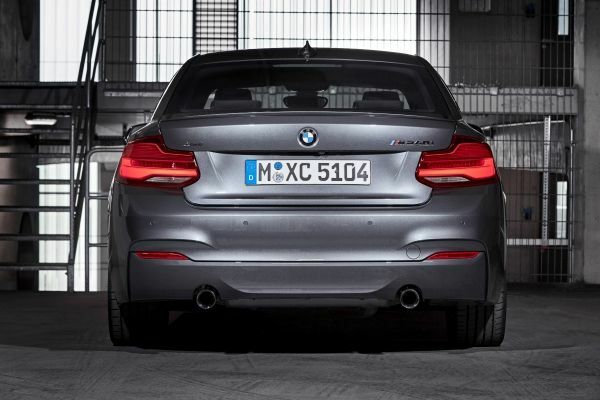 Compared with the old 2 Series, this one is longer, wider and BMW claims it is roomier. However, it is still not a spacious car as it will only seat four people. I tried to fit in two of my friends at the back during a 100 km plus journey. Both being tall guys, they did not like it, with their noggins brushing the headlining and knees filling out the scalloped areas in the back of the seats. 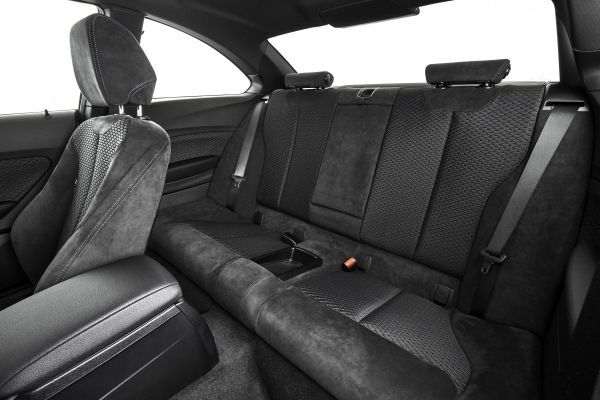 The front seats are supportive, comfortable and highly adjustable, and you get a decent array of storage spots, including big partitioned door pockets. However, the rear seats are best reserved for kids and really short people. Boot space measured in at a good 390-litres, while you can fold down the rear seats to make room for longer objects. 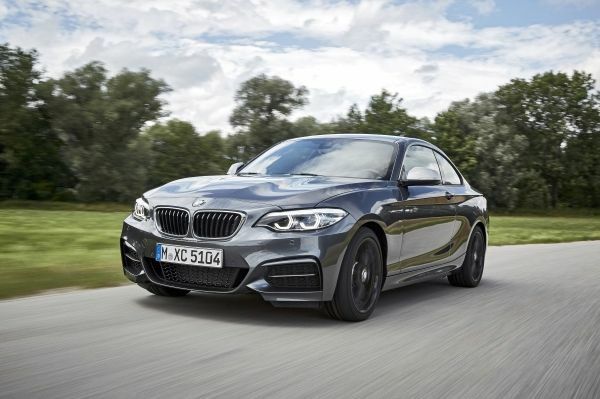 We tested the four-cylinder 220i petrol and the 220d diesel models, both fitted with BMW’s eight-speed Sport Steptronic automatic transmission. 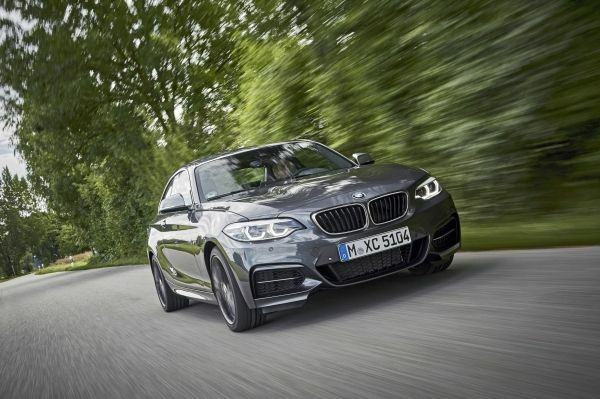 The petrol unit develops 135 kW of power at 5 000 rpm and 270 Nm of torque at 1350 rpm, while the diesel produces 140 kW at 4 000 rpm and 400 Nm at 1 750 rpm. Both have a top speed of 230 km/h, and both will, according to BMW, accelerate from standstill to 100 km/h in just over seven seconds. The petrol unit does everything with silky smoothness, while the diesel grumbled on idle, but pulled strongly and flawlessly once on the move. 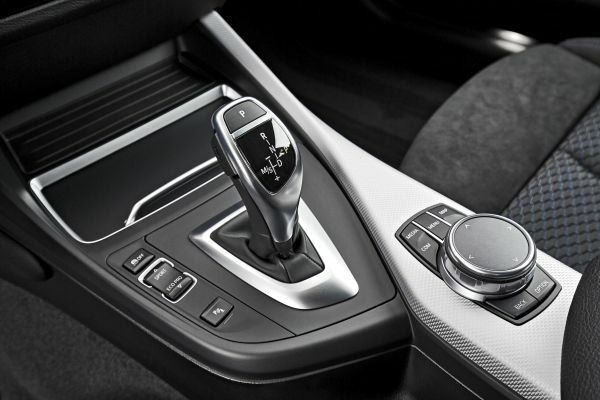 In both instances, the absolutely seamless transmission made gearshifts almost impossible to detect. Not unexpectedly, the diesel was the most fuel efficient, and I managed an average usage figure of 5.4 l/100 km. The petrol model, though not driven aggressively, averaged 7.1 l/100 km – still not too bad, considering its good performance. 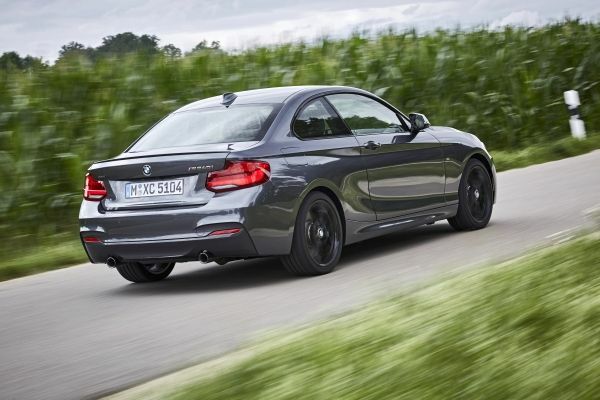 But, of course, a car like this gets judged by its style, smoothness and panache, which the BMW 220 has much of. The segment where the 220 family lives is highly contested with the likes of the Audi A3 sedan and the Mercedes-Benz CLA, but the Beemers will remain a favourite with people who seek classy, yet reasonably priced transport. The 220d costs R569 000, while the 220i will set you back R530 000.